Finding a good boarding kennel for your cat is not an easy task. Trusting someone to take care of your cat while you are on a vacation is tough. However, with proper research, it is possible to find the kennels that offer high-quality care and services for your pets. You need to consider many factors while searching for a boarding kennel for your cat as cats are more environment-sensitive than dogs. This post shares some of the best tips for finding a high-quality boarding kennel. Ask your friends, neighbors and veterinarian, or dog trainer about the best boarding kennels they know. You may also see the yellow pages under the “Pet boarding and Kennels” category to find a list of the best kennels in your city. Once you get the list of boarding kennels for your cat, you need to do some background research and visit some of them personally. Whether the facility looks clean and smells good? 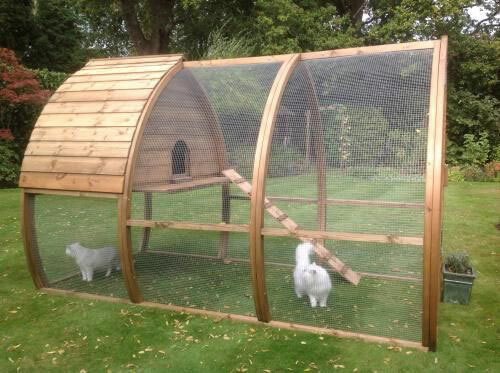 Do they have sufficient light and ventilation for the pets? Does the kennel have separate space for cats and dogs? How the staff takes care of the pets that are already there in the facility? Are the outdoor runs protected from rain, wind and snow? Do they have adequate resting boards and beddings for the pets? Whether they have the veterinary services for the cats? 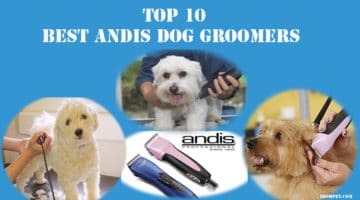 How do they take care of the bathing and grooming of pets? It is essential to contact the boarding kennels before visiting, but it is better to visit without asking for an appointment. Visiting a facility without appointment allows you to know better about the facilities and care they offer to the pets. You can check whether they have maintained the environment and facilities as mentioned in their listings and advertisements. During your visit to any kennel, you should check whether they have maintained the optimal temperature required for the survival of cats. As the cats are more environmentally sensitive, they are prone to illness if left in the unfavorable temperature conditions. As cats need a different type of food then dogs, you must check whether the boarding facility has proper food for the cats. Ask them what they feed the cats or if they follow any specific diet for the cats. Some kennels may offer the same food to the dogs and cats. Such places might be suitable for dogs but not for cats. Check whether the kennel has the sufficient space for indoor and outdoor runs. 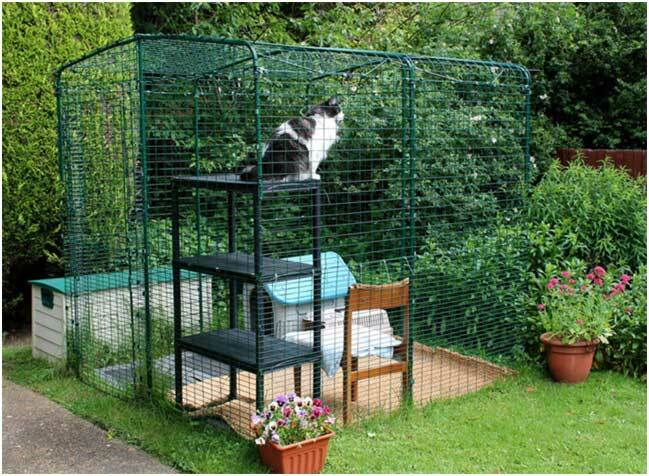 Cats need adequate space for moving around as they walk in your house and yard. 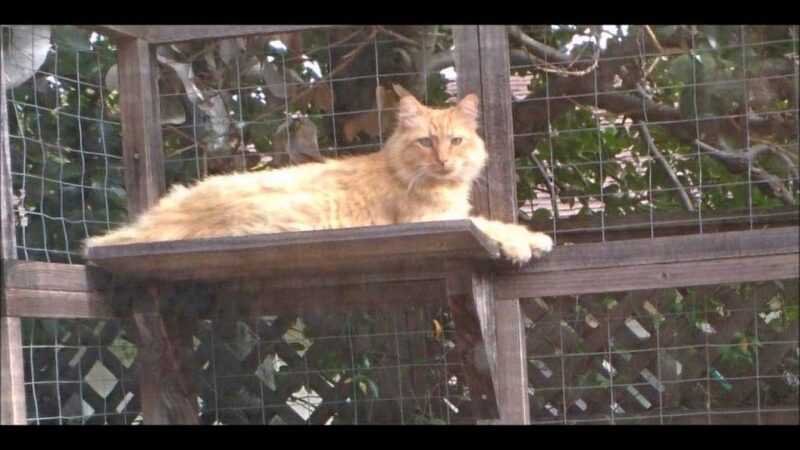 Dogs may be habitual of living inside a home, but cats need to move outdoor. You should not leave your cat at a place where they don’t have enough space for cats to move around. Cats and dogs are prone to illnesses when left in a new environment. You should ask the kennel facility whether they have the veterinary services and a veterinarian at their place. If they don’t have the veterinary services then how do they contact a veterinarian in case of an emergency? 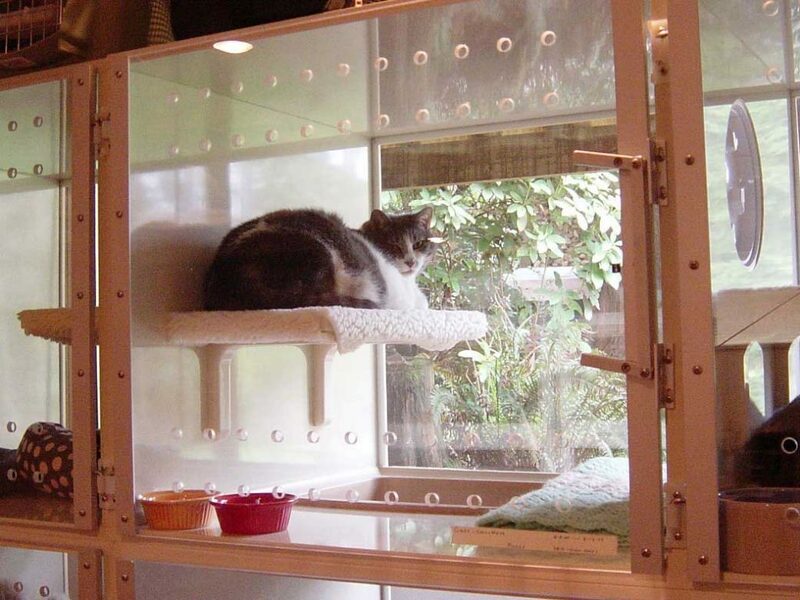 You should also consider the individual needs of your cat while choosing a boarding kennel for her. If your cat needs a particular feed, medicine, vaccination or blanket, you should check if the boarding facility can take care of all these things. Also, you should provide them with the medications and injections that are a part of your cat’s treatment routine. The coordinator of a good boarding kennel asks you as many questions about your cat. They may ask you questions on the individual needs and behavior of your cat. Kennels which never ask questions are not interested in caring for your pet. You should reject such facilities in the first meeting. Good boarding kennels are often busy, and it may take weeks to book them for your cat. Therefore, it is better to begin your research as soon as possible. Once you find two or three kennels, you should contact and visit them to finalize the one for your cat. Finding a pet boarding facility is not easy, but with proper research, you can find the best one for your pet. Starting early research and taking care of the points in this post will help you find the best dog boarding kennels Melbourne for your pet. I’m glad that you mentioning visiting potential pet boarding facilities so you can inspect them to learn about how the staff cares for the animals and get other useful information. When you do this, it might be a good idea to ask the staff questions so you can learn more about their services. This could also help you get a feel for them and how they work so you can figure out which pet boarding facility you trust and are comfortable with to ensure your animal is properly cared for while you’re gone.